Whole grains are a big part of a healthy diet. They make up a large part of the bottom of the food pyramid. But it’s not just whole wheat and brown rice. As you take on the wheat-free lifestyle, you soon discover the wide variety of grains to choose from. 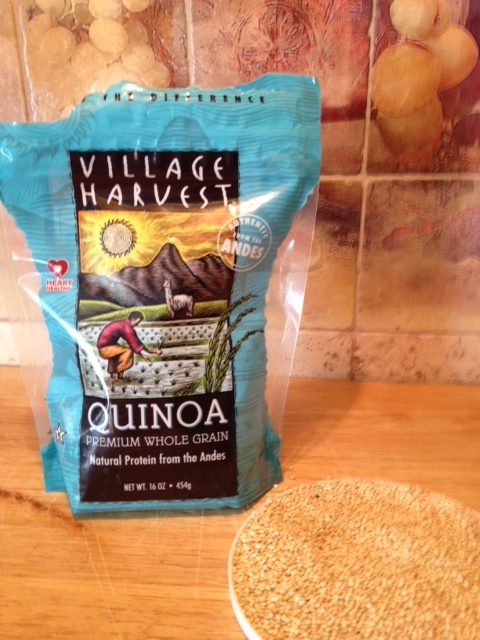 In recent years there has been a frenzy of interest around quinoa. It’s just one of the grain alternatives you can choose from. All of these are healthy swaps in your favorite breads, pastas and side dishes. This is a nutritious super-food that’s actually a nut from Peru. Quinoa has a slightly nutty flavor. It cooks faster than rice, in about 15 minutes. It’s a versatile ingredient that’s good as a hot cereal or ground into flour. It adds moisture to baked goods. Try it in a dish like Autumn Root Vegetables with Quinoa. This seed has a nutty flavor. They need to be ground to get the most nutritional fiber value, although they can be toasted whole first than ground for later use. Add them ground to add to salads, cereal and bread dough. Liquid flaxseed oil is also available. Try this recipe Buttermilk Marinated Chicken Breast with Flax and Wheat Germ Breading. The amaranth is a broad-leafed, bushy plant that grows about six feet tall. It has brightly colored flowers that can contain up to 60,000 seeds. The seeds are nutritious and are ground into flour. 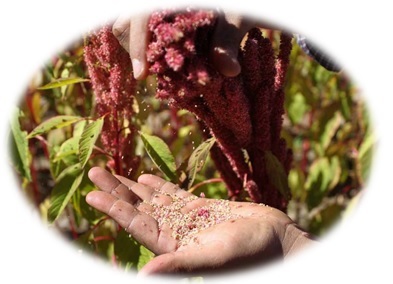 Not a true grain, amaranth is often called a pseudo-cereal. Amaranth belongs to the plant family that includes beets, chard, spinach, and some weeds. Try these recipes made with Amaranth flour, like Amaranth Pasta , Amaranth Pancakes, or Traditional Amaranth Atole Recipe. Rice flour is used to enhance other grains. Available in both white and whole grain brown, rice flour is finer than wheat. Millet is a drought-tolerant grass. 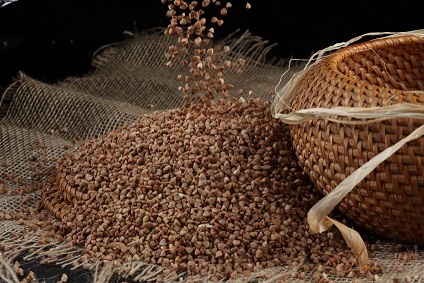 The seeds can be used as a sorghum substitute. It can be used like rice, served creamy or fluffy. 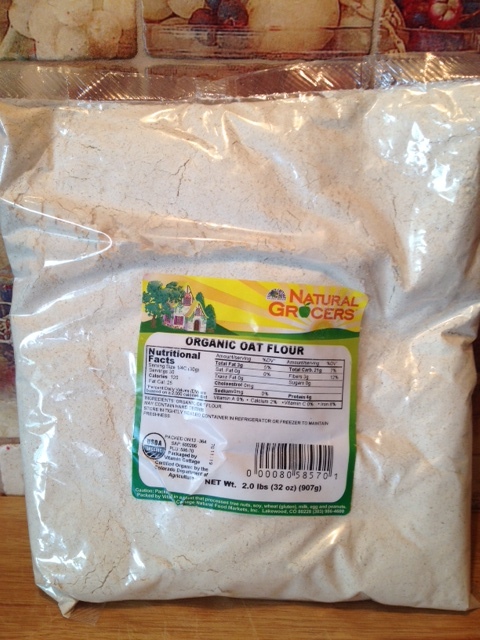 Oat flour is another great alternative to wheat. When using oats you should select gluten-free oats. These are specially-selected varieties that have eliminated the cross-contamination with wheat, barley and rye. There is also Almond flour and Coconut flour that are becoming the top of the list alternatives to using wheat. These are the most popular whole grains or other plant sources you can find to substitute for wheat. Each has its own unique flavor and can be used in many different ways to add variety to your cooking and baking. This entry was posted in Reviews - Kitchen Utensils - Cooking - Food and tagged almond flour, Almond meal, Amaranth, Cereal, Flax, Flour, Gluten-free diet, ground flax seed, Palo Diet, Quinoa, Rice flour, wheat alternatives, Whole grains. Bookmark the permalink. Hey my wife is from Mexico, and Amaranth is popular to that region. Thank you for the information on alternatives to eating gluten free. I did not know that some oats have gluten in them. My problem is that the substitues have to be easy to digest. 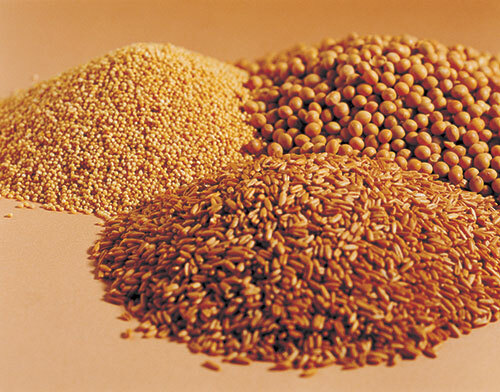 Whole grains, flax seeds, whole grain rice and white rice are said to be more difficult to digest. I am still reading and testing what I can eat. Quinoa is easy on the digestive track. Thanks for visiting and for your comment Honey. These are alternatives to wheat and those who may have allergies to gluten. From these alternatives you find the ones that world best for you. It could be flavor, texture, or as you stated ones that would be easier on digestion.